Delhi has become the most polluted city in the world. Sampurn Agri Ventures Pvt. Ltd.
Sampurn Agri Ventures Pvt. 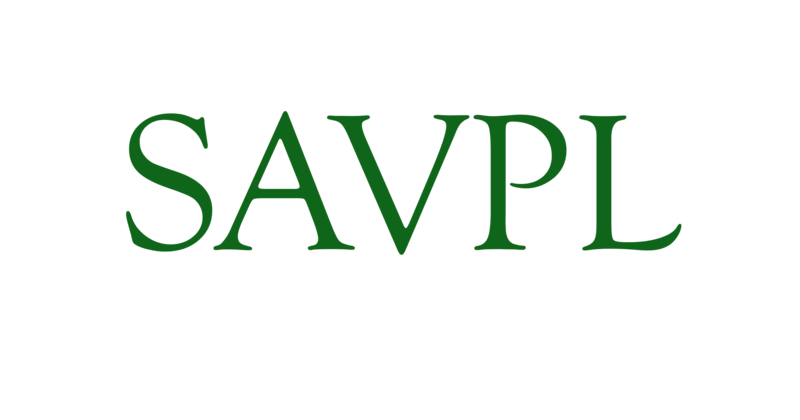 Ltd. (SAVPL) was founded by Mr Sanjeev Nagpal with the primary goal of finding a solution to the environmental and health hazard in the form of open field Paddy Straw burning. SAVPL is the first company in the world to set up a Biogas plant utilising only Paddy Straw as the sole feed. In its efforts to develop a technology that could be replicated and fully manufactured in India, at an affordable cost, Sampurn Agri Ventures Pvt. Ltd. had commissioned Indian Institute of Technology, Delhi. Together, IIT-D and SAVPL have successfully found a solution to the open field burning of Paddy Straw; that will not only prevent its burning, but also produce renewable energy and organic fertiliser. Thus through the tireless efforts of Mr Sanjeev Nagpal, and with the help of the brilliant minds at IIT-D, Sampurn Agri Ventures Pvt. Ltd. was able to convert the most hazardous of Agricultural Wastes, Paddy Straw, into a valuable resource of Renewable Energy, Power and Organic Fertiliser. How Serious is Paddy Straw Burning? Burning 1 ton of Paddy Straw releases upto 1.5 tons of Carbon Dioxide, upto 200 kg of Carbon Monoxide and many more dangerous pollutants. Click to learn more about Paddy Straw Burning. Biogas is considered to be the best method of agricultural residue utilisation. Not only do we get renewable energy in the form of Biogas, we are able to preserve the invaluable nutrients of the agricultural residue and recycle them back into the soil in the form of Organic Manure. Click to know more advantages of Biogas technologies.